“Soldi” the song that will represent Italy at the Eurovision Song Contest, tells of how money changes relationships in a family according to Mahmood. 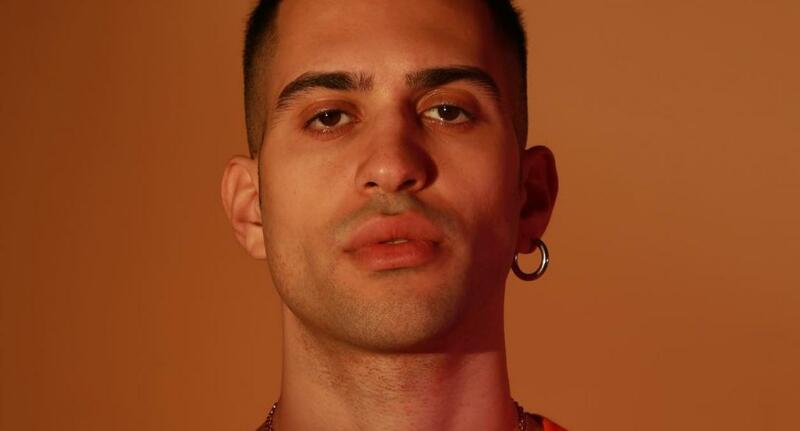 Mahmood who will represent Italy at the Eurovision Song Contest 2019 has spoken of the message of his song “Soldi”. The song is a “personal outburst” built on the relationship that the singer had with his father. The singer was born in Milan to a mother from Sardinia and a father from Egypt, however his father was absent from his life after the age of 6. Mahmood explained that his father has married four more times and left children around the world. The song doesn’t talk specifically about what money can do materially, but the impact it has on a family. The way that it can change relationships and the way we interact with people. Italy debuted in the Eurovision Song Contest in 1956 and has participated a total of 42 times to date. Italy returned to the Eurovision Song Contest in 2011 having last participated in the contest in 1997, the country has withdrawn from the contest on a number of occasions in the past. Italy has won the contest twice, the first time being in 1964 and the latest being in 1990. Italy’s hosting of the contest in 1991 has been remembered as one of the most chaotic contests to date. Since their return in 2011 Italy has finished in the top 10 on six occasions.